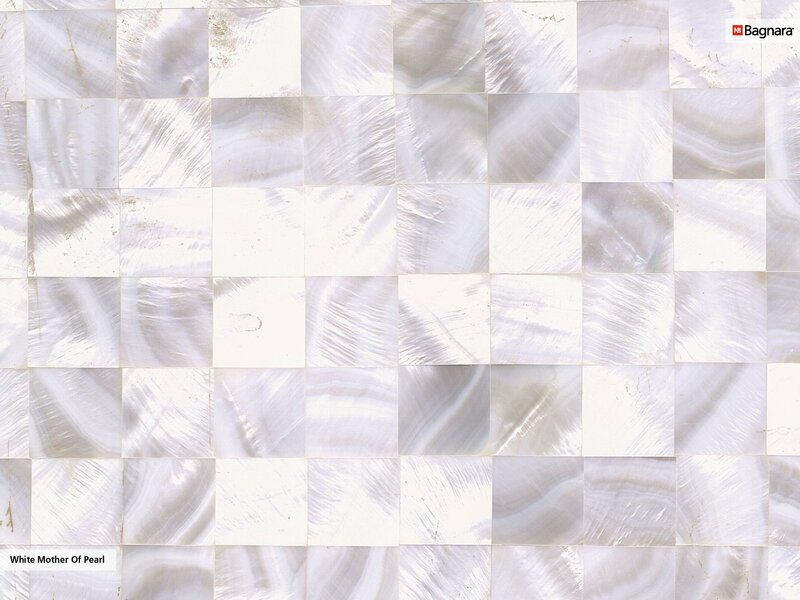 Due to its unique structure, the white semiprecious from Madagascar is particularly suitable for exclusive indoor applications. Through the interplay of light appears the material’s special brilliance. 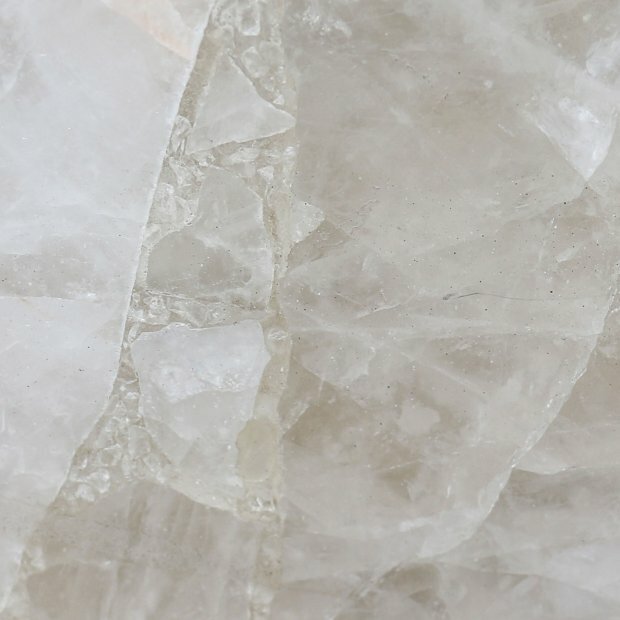 Semiprecious is a collective term for compound minerals and rocks, but also substances of organic origin like fossils, mussels and petrified wood. The unique, rare and therefore very exclusive semiprecious are merged into a slab in laborious handcraft. Their beauty, rarity and durability make them a very exclusive product for unique indoor applications. Among the most famous semiprecious are the amethyst, jasper, chalcedony, tiger's eye as well as the pearl and the moonstone.